So much to do…so little time! 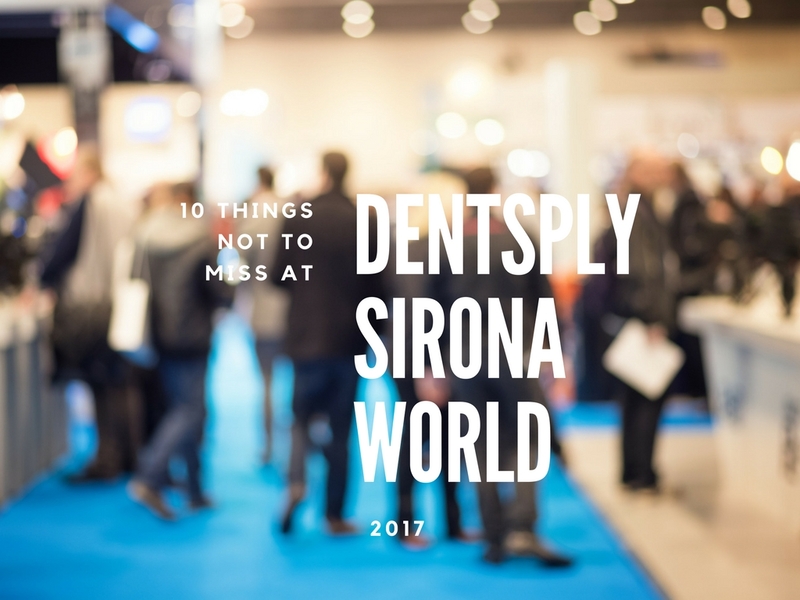 Dentsply Sirona World 2017 offers some pretty cool options for networking, learning and all-around fun. 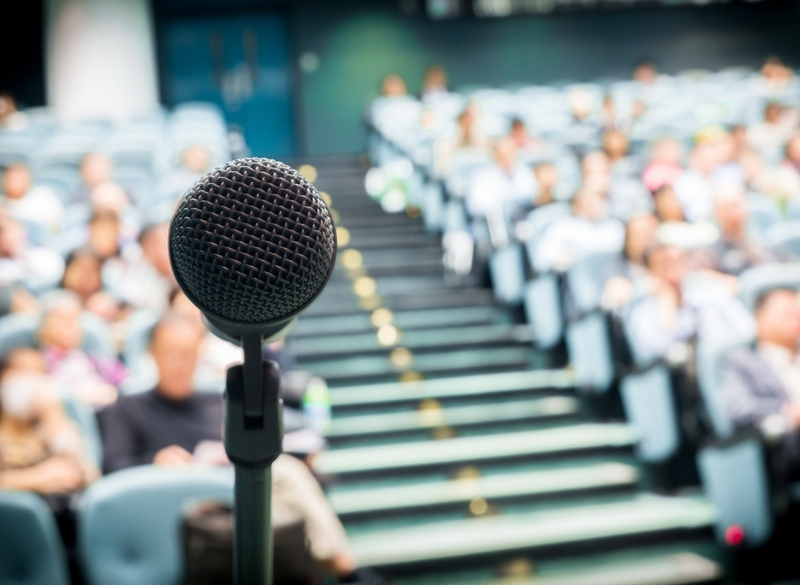 Interested in an educational session that focuses on a specialized service like implantology? Check. How about hanging out with a celebrity? Check again. Want to kick back and have fun with your colleagues? Double-check. This year’s event from September 14-16 in Las Vegas features more than 110 speakers, A-list celebrity entertainment, and unique social opportunities. A perfect mix of education AND enjoyment! Don’t miss a beat with this list of 10 “must-do” activities. Witness an undoubtedly amusing exchange between event host Dr. Michael DiTolla and the Fresh Prince himself. Ever wonder what it takes to efficaciously maintain a 30-plus year career in the entertainment industry? Tune in Thursday night to discover Will Smith’s secrets to success along with some rolling-on-the-floor-worthy entertainment. No matter how experienced you are at your business, it’s important to never stop learning and growing. Start off on the right (educational) foot by attending a breakout session. Learn from the experts face-to-face and expose yourself to new ideas, technologies, and ways of conducting business that will only make you more successful. There are dozens of sessions to choose from so plan your days in advance. And don’t forget to allow some time for reflection and networking! Comedian and ventriloquist Jeff Dunham is known for his crass yet clever antics with his puppets. 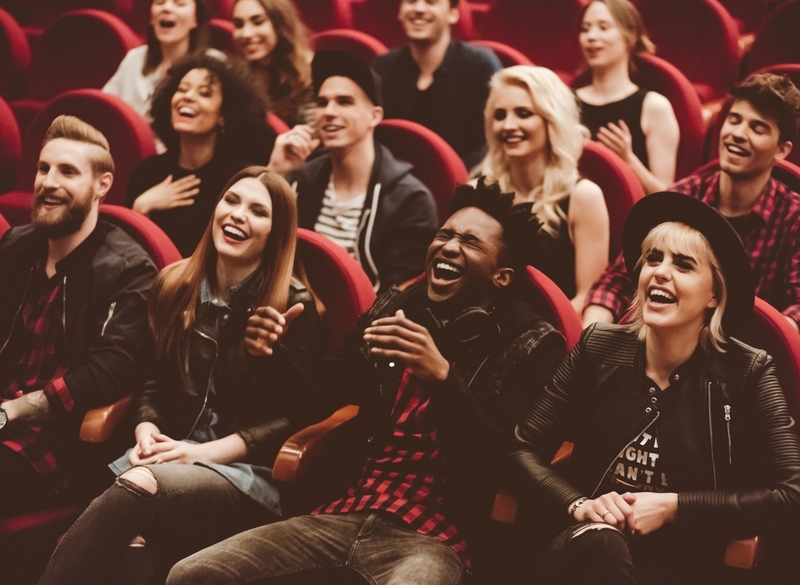 This three-time billboard award winner will provide a knee slapping, comedic show. You may remember him best from Jeff Dunham: Unhinged in Hollywood, Primetime Comedy Special on NBC. Laugh along with your peers and other industry influencers as Dunham does what he does best. Lace up your tennis shoes, fill up your water bottle and get ready to feel the burn. Join Beachbody Super Trainer and internationally certified fitness trainer Joel Freeman for a 60 minute, Martial Arts-styled fitness class. 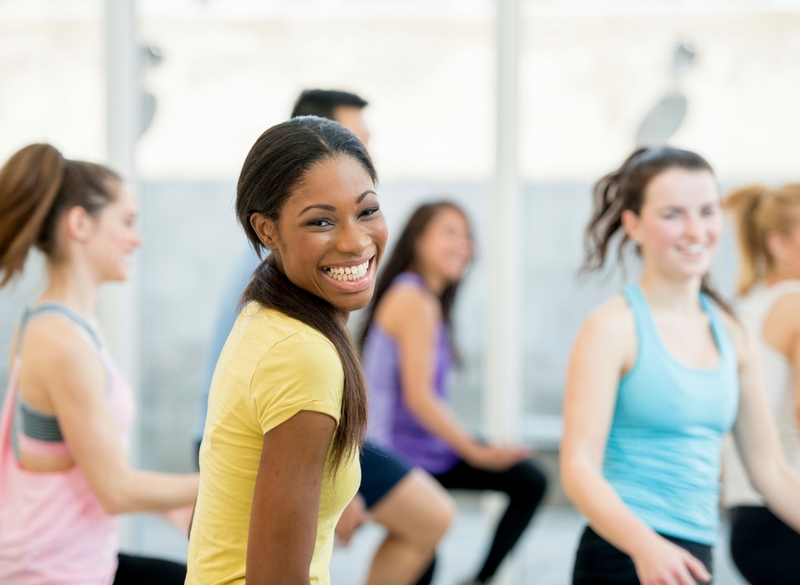 This sweat session will leave you feeling exhilarated the rest of the day! The best part is, it’s suitable for all fitness levels. BONUS FUN: Stay after for a meet and greet where you can get your picture taken with Joel – Talk about Instagram fame potential. Simon Sinek, a trained ethnographer, has dedicated his life’s work to discovering what motivates people and different leadership styles. Want to go home feeling fulfilled in your work? This visionary thinker will inspire all audience members to reach the same level of success. Learn how, as a leader, you can light a spark in those around you, and turn ideas into actions. With over 110 speakers and thousands of industry professionals, this is the perfect opportunity to connect with, and learn from, your peers. Tap into the minds of those who have achieved a great level of success and you’ll discover new ways to enhance your skills and grow your business. 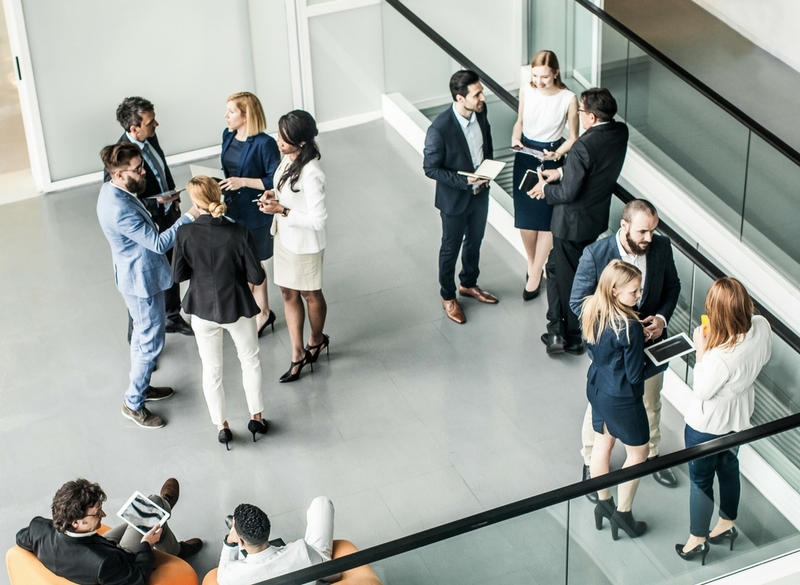 If the thought of networking makes you want to run and hide, read these great networking tips. The more open you are to striking up a conversation, the more doors you’ll open. 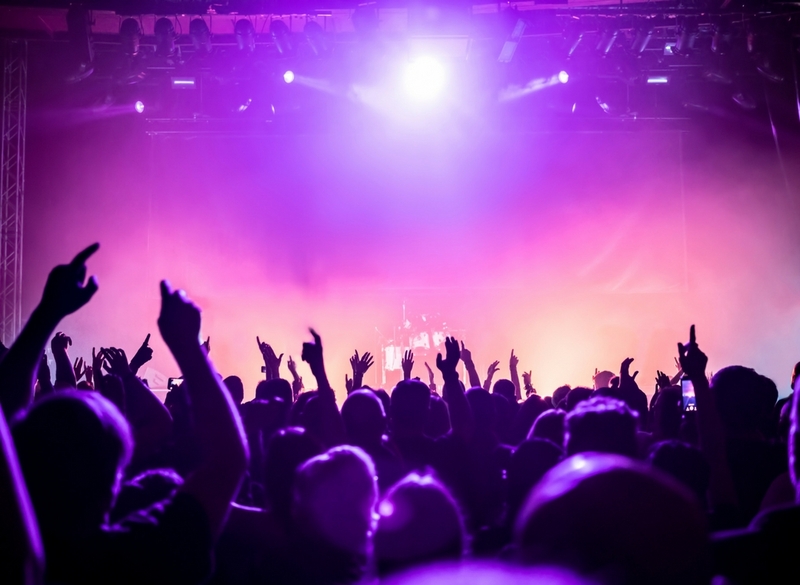 Imagine Dragons, a multi-award winning group of talented musicians, will rock the stage Friday night with a private concert exclusive to event guests only. These gifted musicians will provide the perfect mid-event pick-me-up. So, let loose, sing along, and enjoy every minute of it! 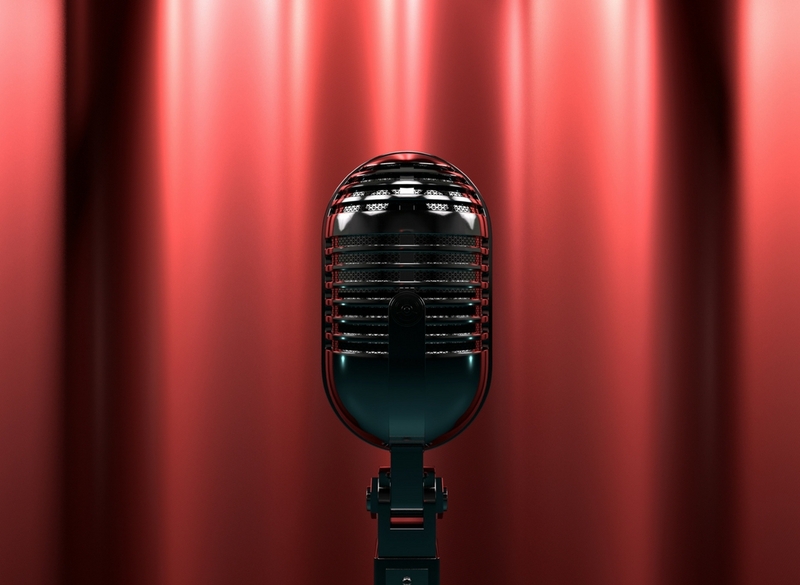 Just make sure you save your voice for Saturday night’s VIP event… (see #9). 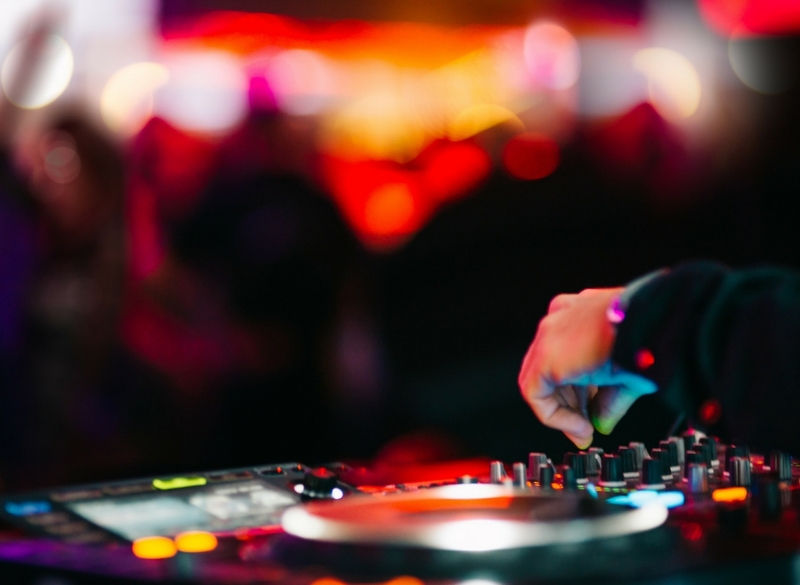 Inspired by legendary spy films, the “Evening of Espionage Party” is your chance to lead a double life while showing off your best dance moves. Assume an alias and infiltrate the room in your best black-tie attire, or dress as one of your favorite spies or villains. Snack on heavy hor d’oeurves and get ready to boogie the night away with DJ Dr. Neal Patel. Operation “have fun” commence! Think of the speakers as your own personal experts. Don’t be afraid to ask questions or hang around after a session. 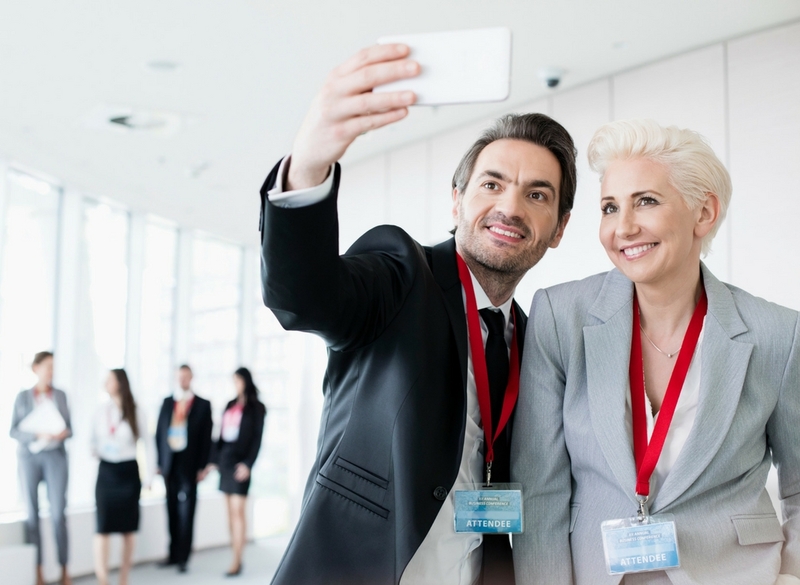 Taking a selfie can be a great way to break the ice with an industry influencer. This simple act can lead to more meaningful connections or finding your next mentor. Don’t know what to say? 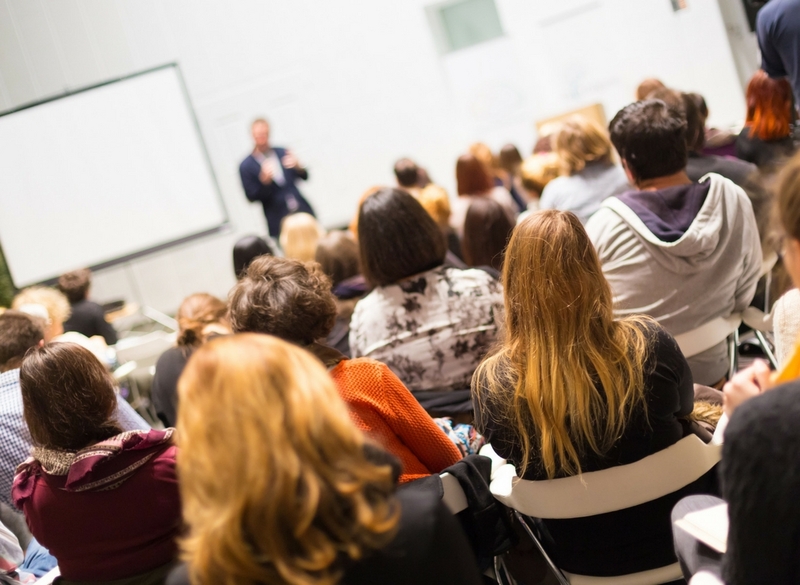 Tell them you loved the presentation, mention a specific part of the presentation that made an impression, or introduce yourself and share a little bit about your practice’s care philosophy! 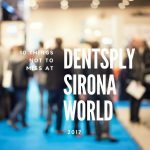 Attending Dentsply Sirona World can take your practice to the next level. 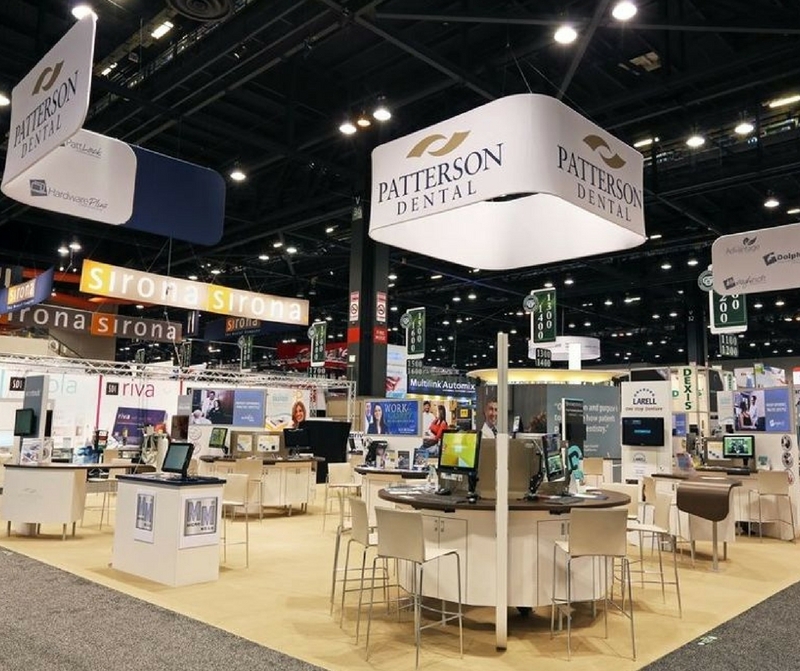 Take advantage of this amazing opportunity to forge new connections, stay on top of industry trends, and learn from the best – all while having a great time. Mark your calendars and sign up today!